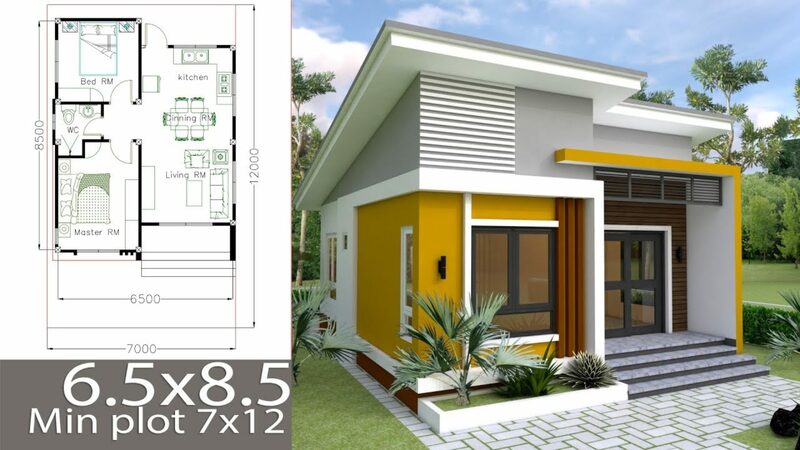 This small modern house 30×31 has 3 Bedrooms. 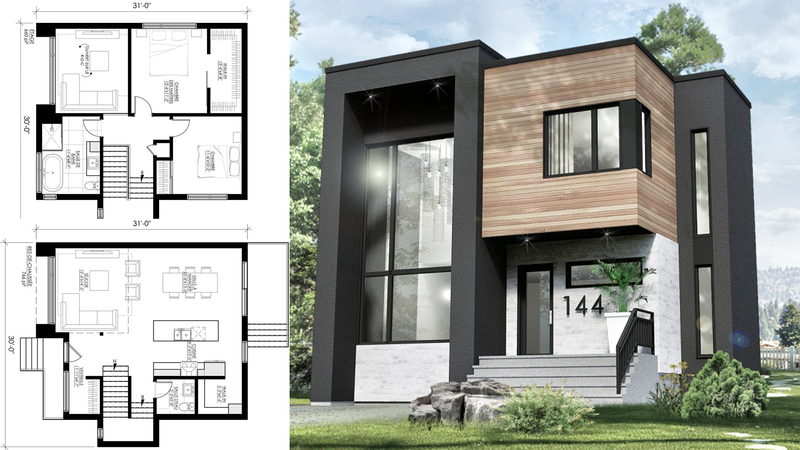 With its two-storey living room, the plan will appeal to those seeking space and grandeur. You will find the practical pantry to hide small appliances. The floor offers 2 bedrooms, the main with a large walk-in. In the basement it will be possible to arrange one or two additional bedrooms.